Beautiful remodeled home! 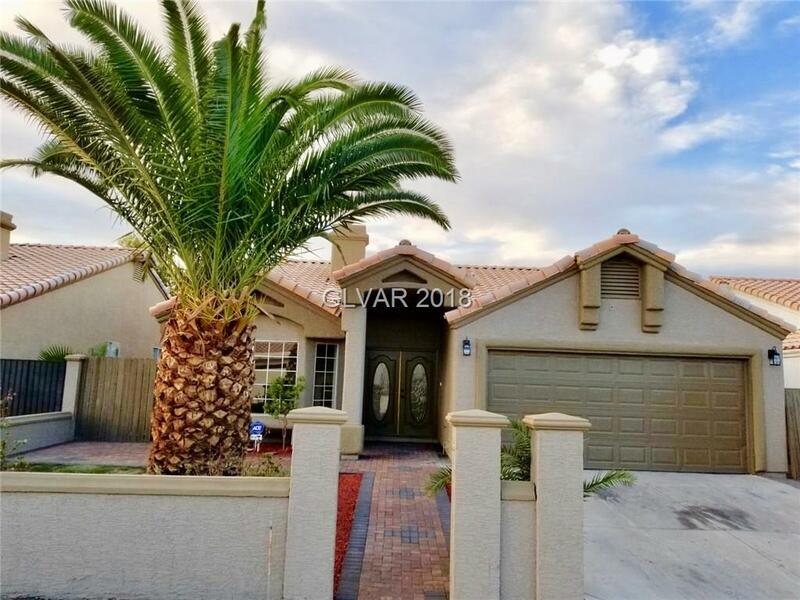 Featuring an open layout floor plan w/new paint throughout the interior/exterior, Kitchen features New granite countertops and refinished cabinets, mst bath w/new granite counters/faucets and newly tiled bathtub. Hall bath w/granite counter/faucet. New tile flooring throughout entire home no carpet here! Built-in BBQ, grape vines, and new grass in the backyard. New walkway with pavers in front and into backyard!